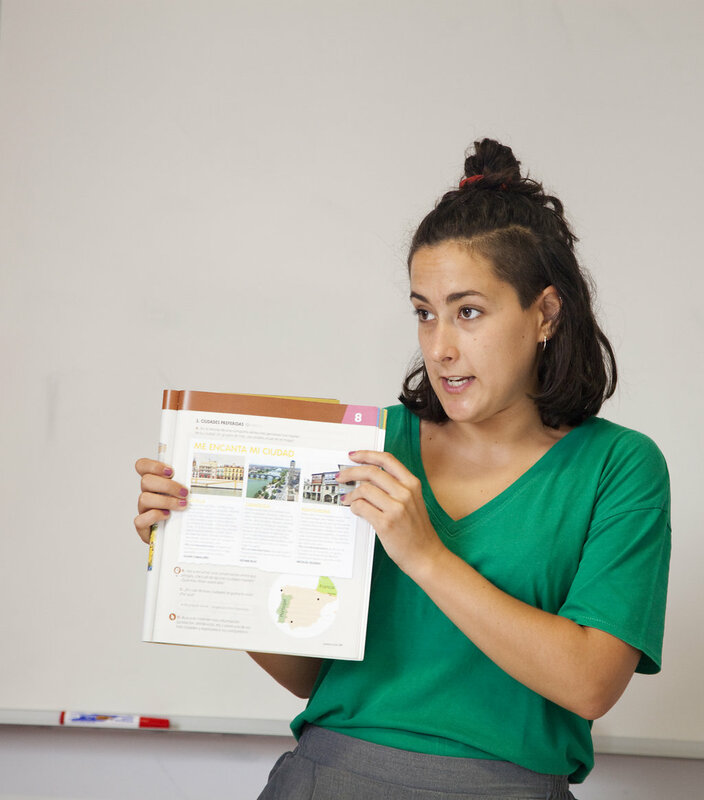 Throughout this Course of Prepositions in Spanish,we will cover the main aspects of the prepositions of the Spanish language and we will work on its different uses as well as the specific difficulties that they bring up. The prepositions in Spanish is a complex grammatical point and it deserves to be analysed carefully. 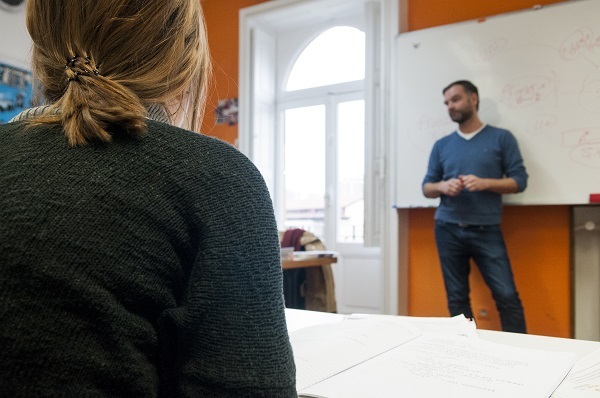 The Course offers the possibility of studying thoroughly and in detail both solving and consolidating any kind of questions related with the use of prepositions in Spanish, thanks to a clear and concise display of the subject and supported by several examples. Sign up on Spanish Prepositions Course.